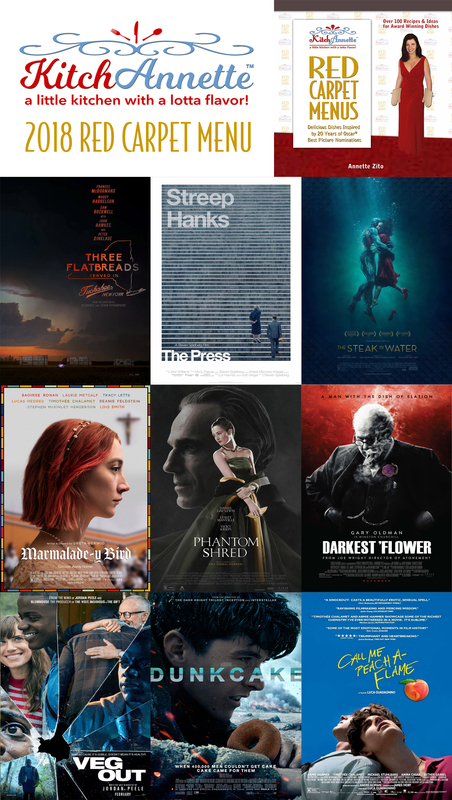 The world has been on fast forward since the 2018 Oscar® nominations were announced. I had the menu named in RECORD TIME – less than 48 hours – and then it was on to creating the actual recipes. There were some snags along the way for sure. I decide on a dish, see it in my head, and then I work to make the vision match what’s in the plate. This year it was down to the wire but I did it! 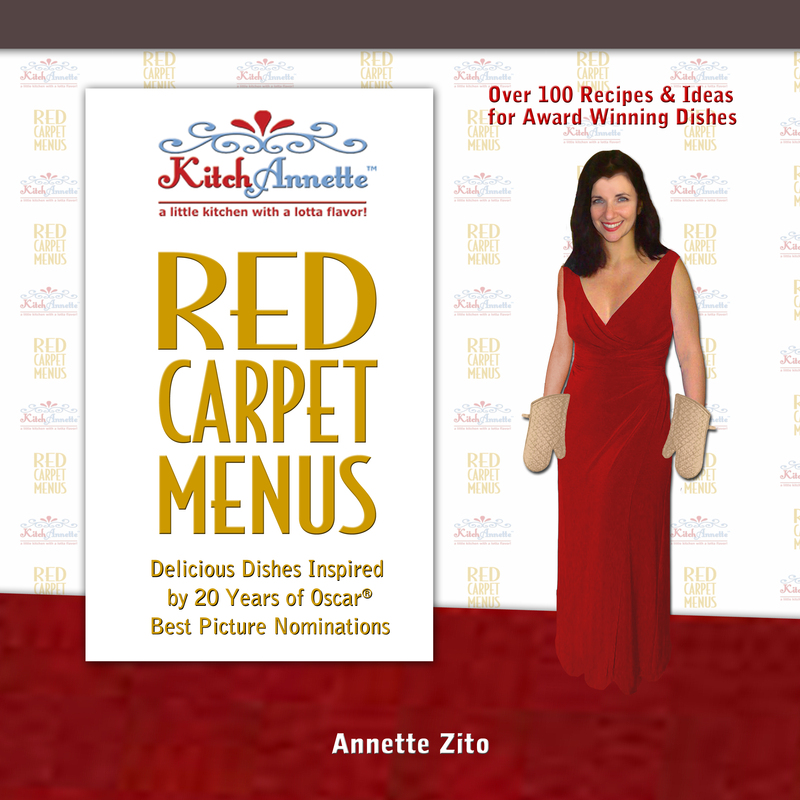 Here’s the GREATEST KitchAnnette Red Carpet Menu yet! 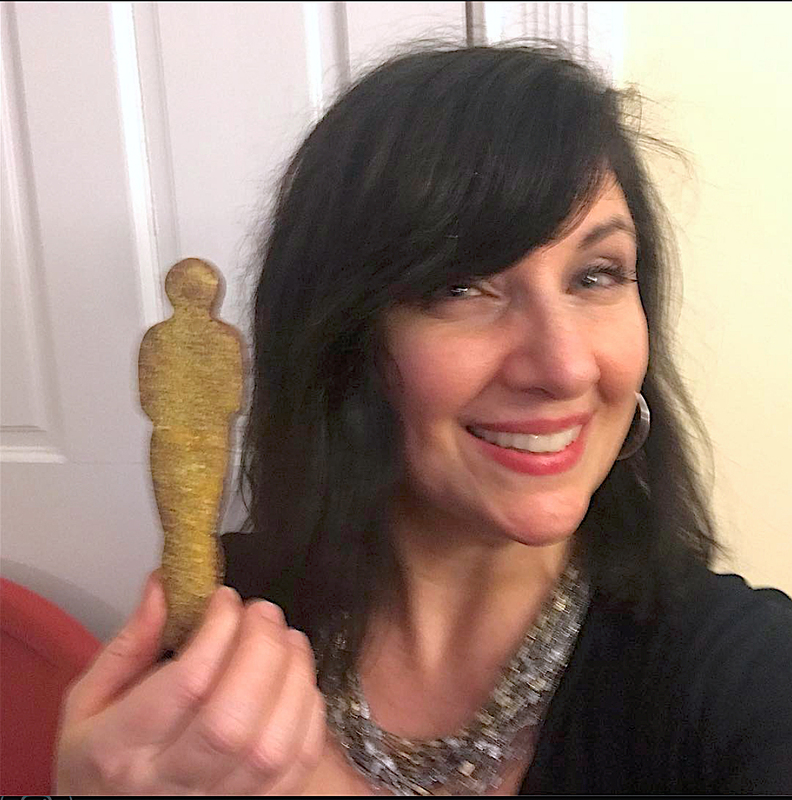 I hope you enjoyed all of these wonderful films AND the 2018 Red Carpet Menu. Now it’s off to the kitchen to get cooking! !